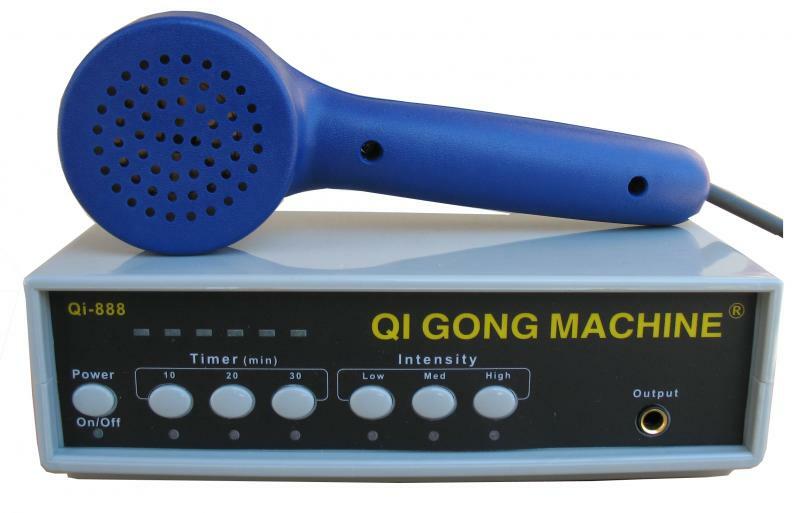 QI GONG MACHINE Model-888 (Single Output): It is an effective and improved model of therapeutic massage machine combined with Qi Gong (Chi Kung) and infrasonic technology. 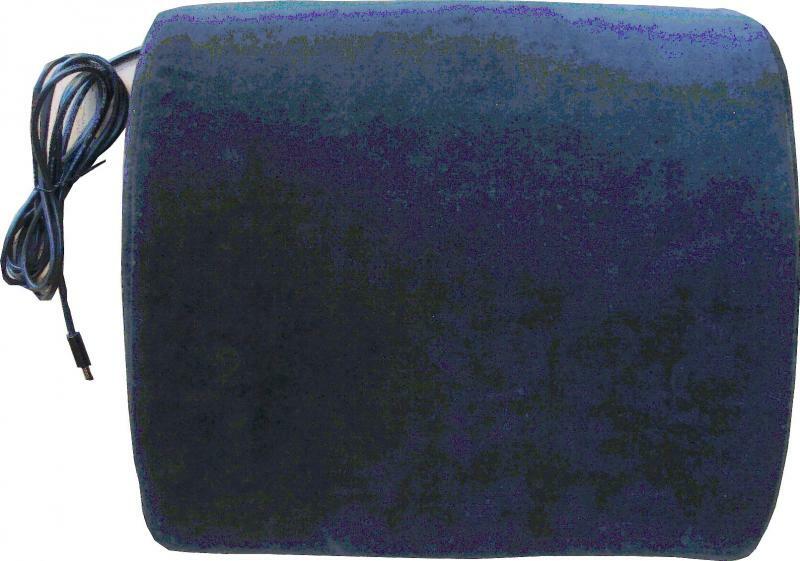 It also is known in the past as QI GONG MASSAGER or Si WANG MACHINE. 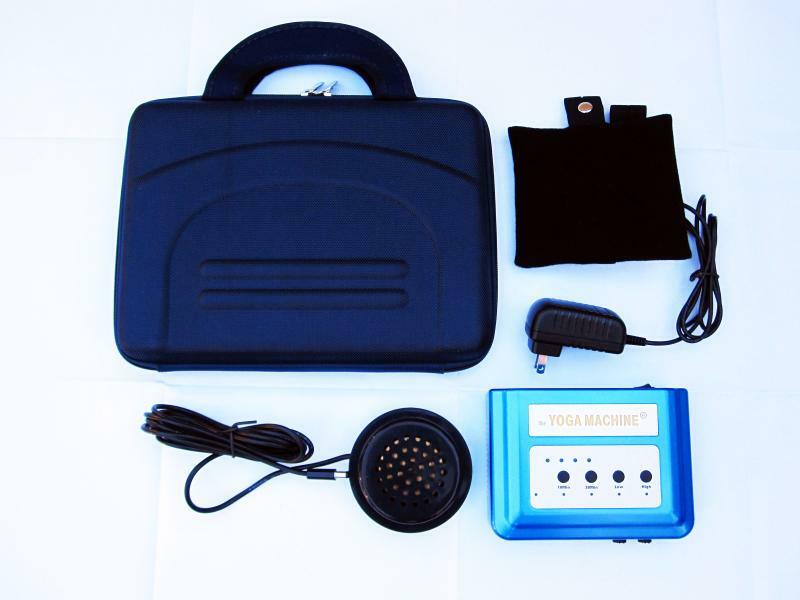 The machine consists of two parts: one is a low- frequency electronic signal generator and the second is a built-in acoustic transducer, which transmits a low frequency vibrational wave. 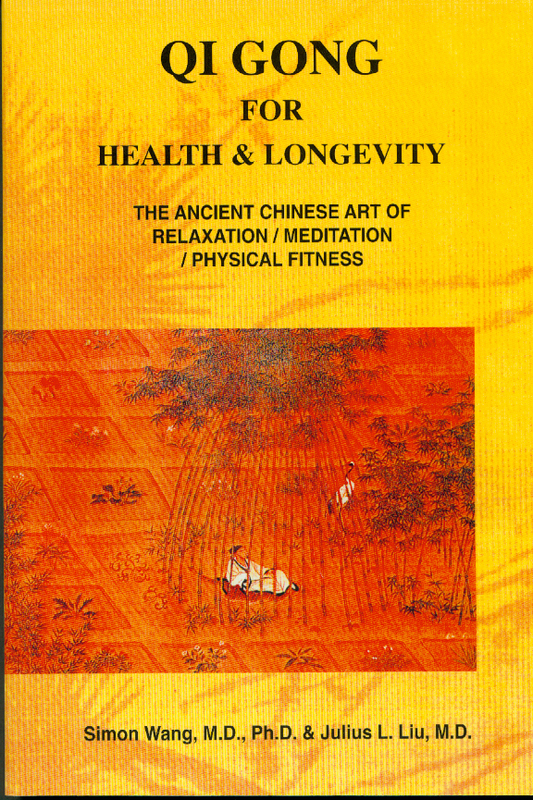 The book: Qi Gong For Health & Longevity by Simon Wang, M.D., Ph.D. & Julius L Liu, M.D.